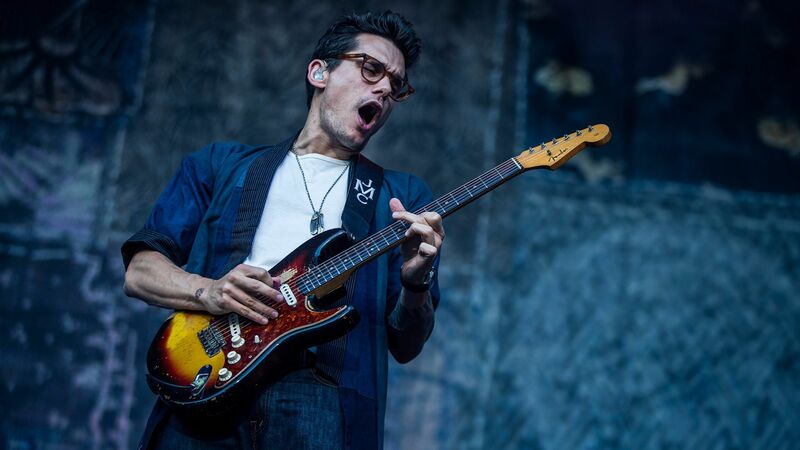 John Mayer is coming back to Lakewood Amphitheatre! He recently came out with a new album “The Search for Everything”, so we can expect to hear some new and old jams from him. He will be performing at 7 pm on Thursday, August 10th. Tickets are ranging from $40 and up!